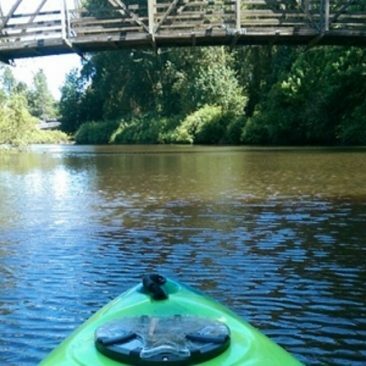 Looking for something fun to do in Bothell? 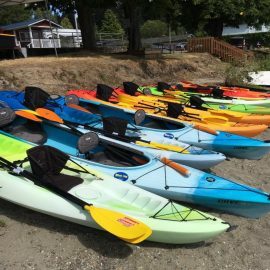 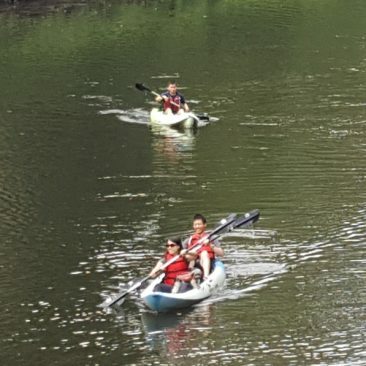 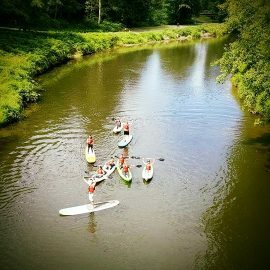 Check out Bothell Kayak! 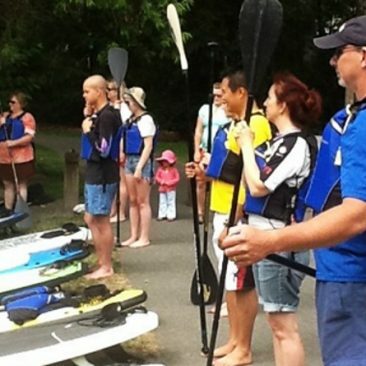 Build some great memories boating in Bothell!